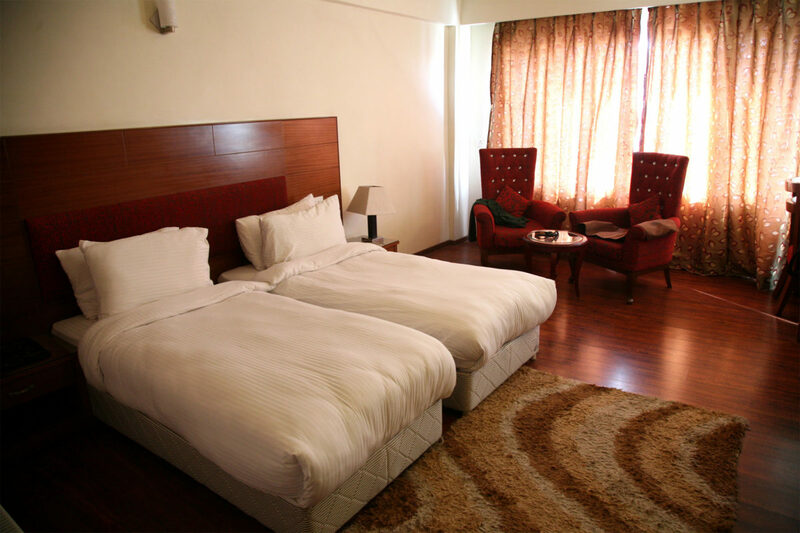 A comfortable and friendly hotel in central Leh with fantastic mountain views. Just a few minutes’ walk from the centre of Leh, and the main market, this is also one of the oldest and most comfortable hotels in Leh. 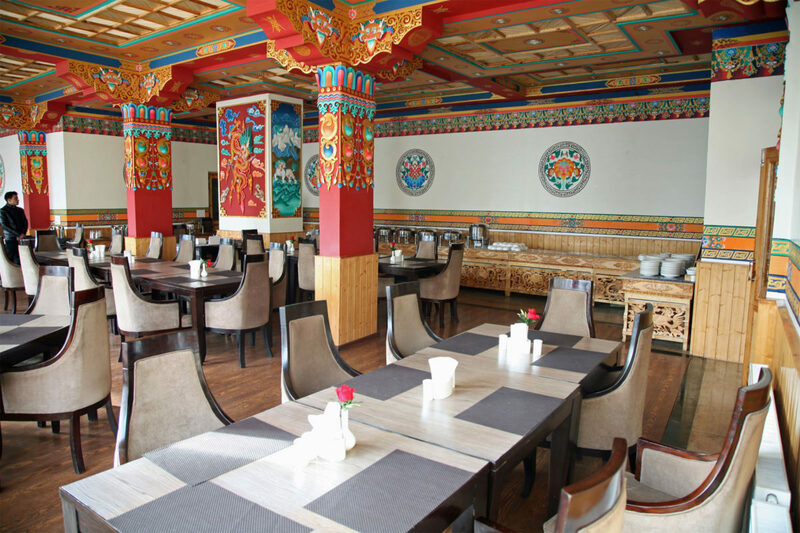 The hotel has an excellent view towards the impressive Stok mountain range from the upper floors. While on the ground floor is a friendly buffet style restaurant offering a range of local cuisine. All rooms feature comfortable beds with a flat screen TV, tea and coffee facilities, storage cupboards, seating and private bathroom with hot water always available. 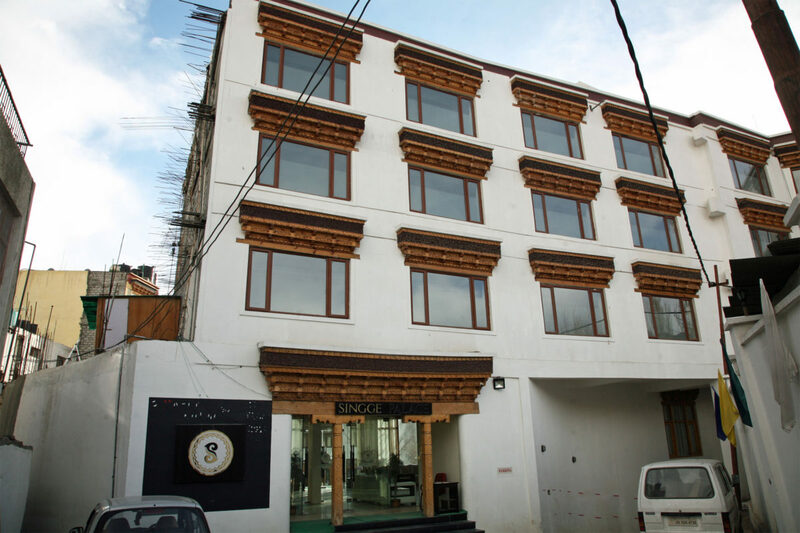 Modern in comfort and facilities, yet completely traditional in its ethos, the hotel is known for its friendly Ladakhi hospitality and warmth. 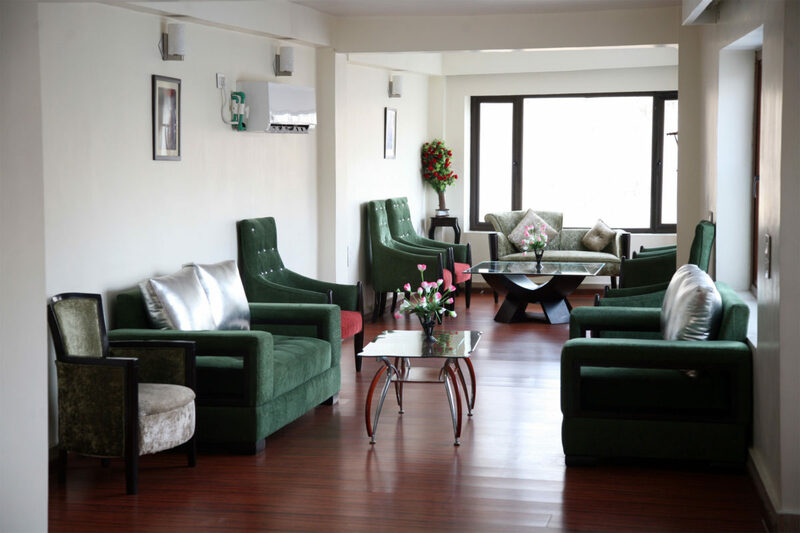 The hotel comes equipped with central heating, Wi-Fi access (although rarely works during the winter), 24-hour heated water supply, generator backup and room service. 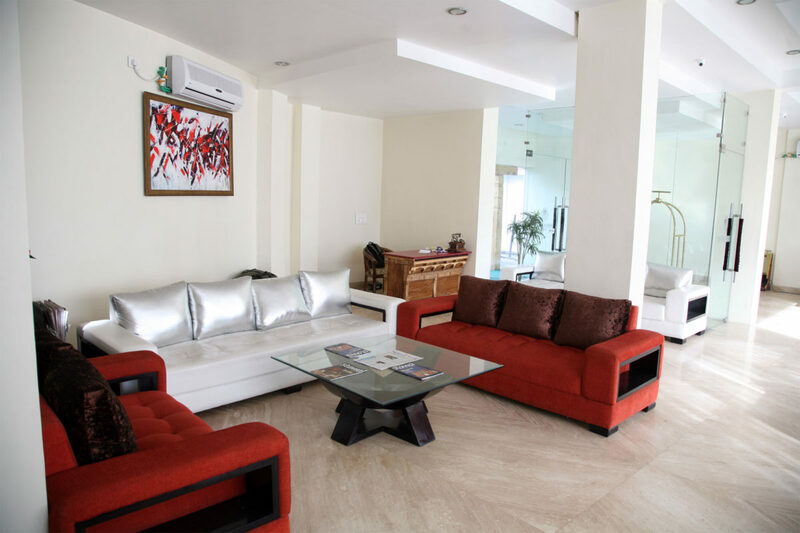 Private facilities, buffet restaurant, lounge, outside terrace, flat screen TV, tea and coffee facilities, room service, free Wi-Fi, 24 hour hot water. 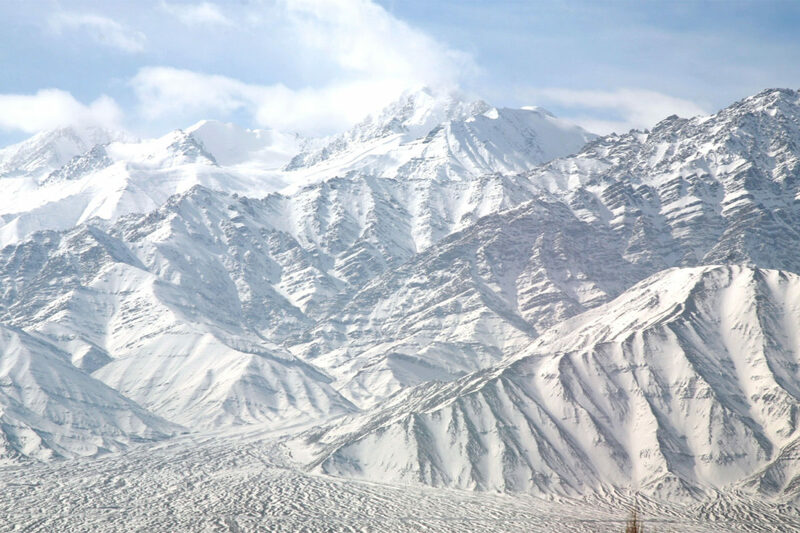 Guided tours of Leh and to the nearby Thiksey Monastery, Stock Place, Hemis Monastery and Indus River for birdwatching. The rooms on the upper floors (2 and 3) have the best views of the impressive Stok Mountain range.